First, by Supreme Court rules, the Judge does most of the questioning of the jury and did so in this particular case. Gary was limited in the questions he got to ask the jury. Second, the jury instructions in Illinois are longer and more detailed than in the State of Missouri. We found the instructions in Illinois to be very helpful in trying to advocate for a good recovery of our clients. Third, there are a number of other procedural differences in Illinois. 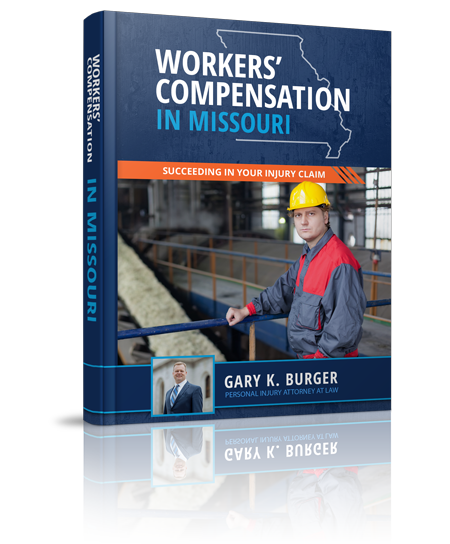 Examples of these differences are that we get to put in the entire amount of medical damages rather than the amount of medical expenses and what was paid to satisfy those expenses like we normally see in Missouri. Also, we need a unanimous decision in Illinois rather than just 9 of 12 jurors in agreement as we are accustomed to in Missouri. A bus/cyclist trial. 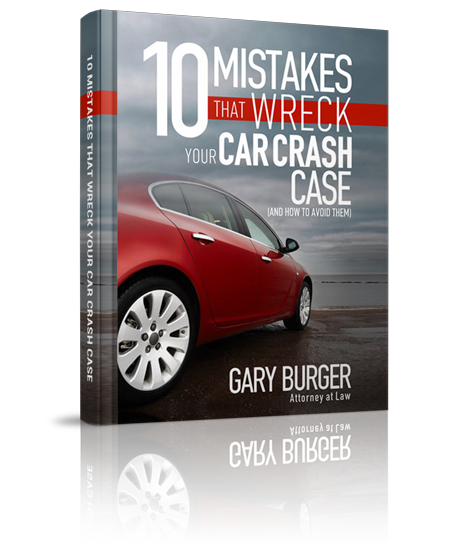 Gary tried a case in the City of St. Louis in which he represented a bike rider that was hit by a bus. It is always a challenge in trying a case with a bike rider. The public, and hence juries, many times have a dim view of bicycle riders and have a tendency to put a higher duty of care on a bike rider than anyone else because they don’t have a lot of metal around them to protect them like people in cars do. Gary also is a bike rider and knows this first hand from being on the road and dealing with traffic. So remember, bike riders, just as we ask cars to share the road with bicyclists and be courteous, bicyclists must return the favor and be courteous and respectful to the bigger vehicles on the road.